President Obama hosted the first-ever White House Demo Day focused on inclusive entrepreneurship and welcoming startup founders and innovators from across the country. He also rolled out a number of new public-private partnerships. The Arkansas Economic Development Commission will receive a $20 million grant to support research and workforce development training opportunities with an emphasis on strengthening STEM. When looking for inspiration, one doesn’t have to look much further than Central Arkansas. Cara Brookins, a computer programmer/systems analyst is also an accomplished author and motivational speaker. When Jeston George sold his direct marketing company two years ago, he was searching to start a new business that did more than just make money. He found it. In his conversation on stage at the recent Winthrop Rockefeller Institute’s Social Entrepreneur Bootcamp, startup guru Steve Clark explained what launched his entrepreneurial career. Salil Joshi is the founder of TEDxMarkhamSt, which takes place this Friday, July 24th at the CALS Ron Robinson theater in downtown Little Rock. TB&P contributor Kerri Jackson Case caught up with Joshi for a conversation. Impact Management Group is a well-connected consulting firm on the cutting edge in its multi-practice areas – especially in the digital arena – but it still places a real value on relationships. Arkansan Cyrene Quiamco has found a way to make money and capture worldwide fame from using the smart phone app Snapchat. Alia Borroho, 32, has been a business development director at an education tech startup in Little Rock. She wanted to write software code instead. After 12 weeks of classes, she’ll be able to do so. The Little Rock Technology Park Authority Board unanimously approved a motion to request a $6.8 million advance from the City of Little Rock for prime downtown real estate in the fast-growing Creative Corridor on Main Street. It’s the classic right time, right place story. Wal-Mart’s U.S. CEO Greg Foran just happened to be walking past the founders of Jarratt Industries, who didn’t hesitate to perform the classic elevator pitch. The rest is history. The Iron Yard kicked off last week in Little Rock with its first class. TB&P’s Todd Jones catches up with Campus Director Mary Dunlap for a quick Q&A. The Fourth of July is Saturday, and it’s a time we celebrate our country’s independence. Four rising Arkansas leaders share their thoughts on what the nation’s birthday and entrepreneurship mean to them. 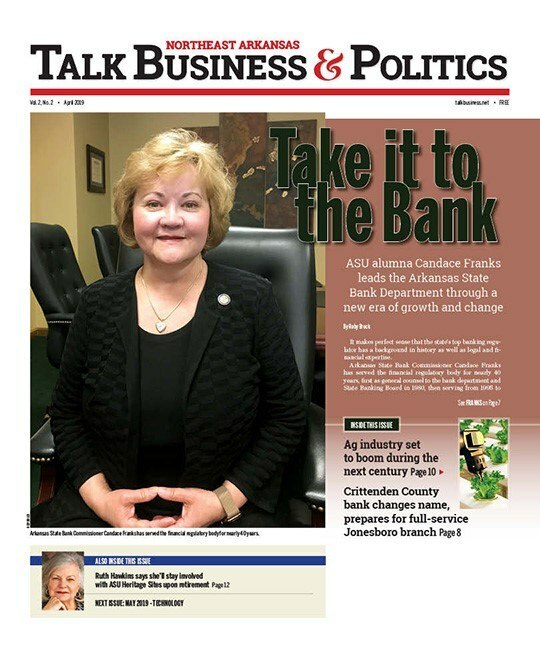 This Arkansas summer is hot and right along with it the July/August magazine edition of Talk Business & Politics is hot off the press. 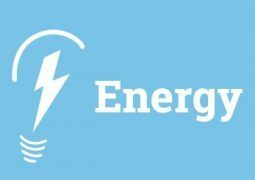 It’s packed with lots of news, interviews and commentaries, including an in-depth interview with new AEDC director Mike Preston. EquityNet has operated a crowdfunding platform since 2005 and company leaders say the Fayetteville-based firm is poised to see an explosion of opportunity in the near future. After a week in a teen entrepreneurship boot camp, John David Halaway said the experience was a good one to help him manage his own company. What does he do and where is he taking his business? To meet America’s growing demand for mobile broadband, the wireless industry will need more than 350 megahertz (MHz) of new licensed spectrum by 2019, according to a new report. As more prominence and recognition has been given to the state’s burgeoning startup and entrepreneurial community over the past few years, Arkansas still fell from six spots in a highly-watched national index that ranks new business growth and startup activity among the 50 states. TEDx MarkhamSt is scheduled to take place on July 24 at the Ron Robinson Theater in downtown Little Rock’s River Market and the event has an impressive lineup of speakers.